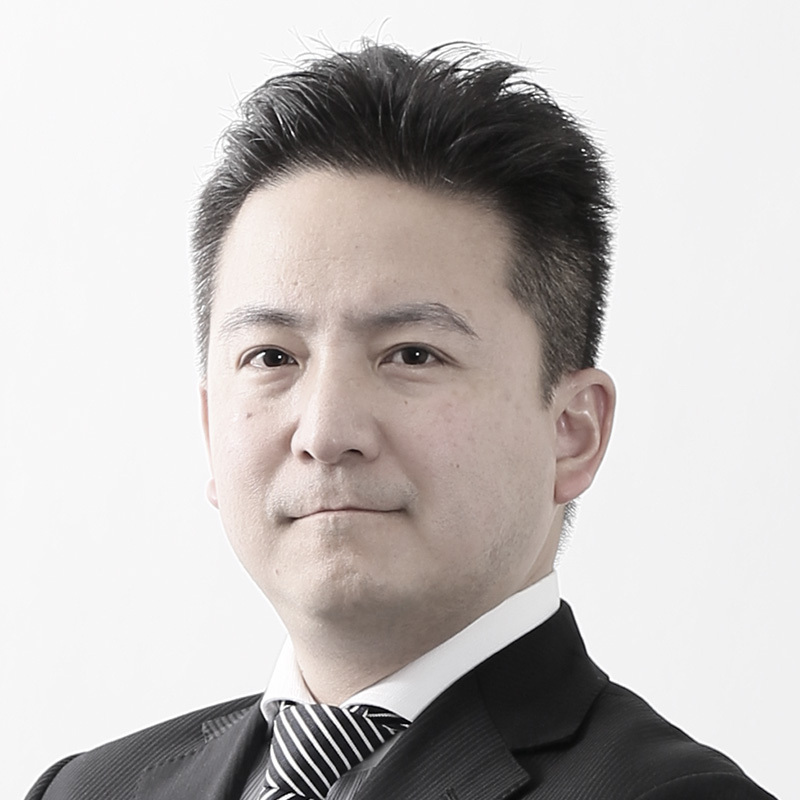 Uhuru Corporation (“Uhuru”, headquarters: Minato-ku, Tokyo, President & CEO: Takashi Sonoda) is pleased to announce that Tomonori Yako, CIO and IoT Innovation Center Chief of Uhuru will be appearing on stage as speaker at the Palmerston Kai seminar to be held on Tuesday, 29th January 2019. Palmerston Kai is one of the main events organized by the Japanese Chamber of Commerce and Industry in the United Kingdom (JCCI). Reception starts at 13:00. Scheduled end time is 15:00. The idea of digitizing things in the real world and feeding them back to the real world by applying various knowledge and analysis is about to be materialized. The key is the boundary of things. Focusing on issues in the boundaries and solving them by merging the boundaries enable us to create a new world that we have never seen before. Yako will describe the concept along with a specific use case. * Prior application is required to participate in the Palmerston Kai. * Names of companies, products and services are trademarks or registered trademarks of Uhuru, the respective companies or organizations. Uhuru’s corporate philosophy is to “Create the future with technology and free thinking”. We aspire to contribute to our clients and society by bringing added value with innovative products and services based on the Internet. Focusing on IoT business, we continue to make transformation happen at our clients with enebular®, our IoT Orchestration Service that allows unified management of edge devices and the cloud. We are also working on next-generation telecommunications technology including NB-IoT in preparation for the upcoming era of 5G. Our teams of experts in consulting, engineering and creative production strive to create business at our clients by offering one-stop access to professional services in business strategy, technological support and communication strategy.